Applause Magazine is handed to patrons attending the Denver Center for the Performing Art's Tony Award-winning productions and Broadway shows. 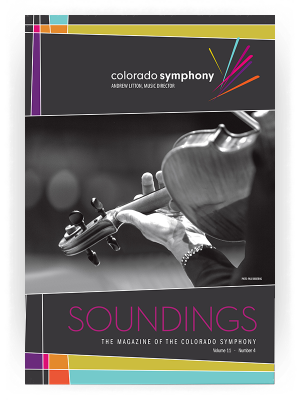 Soundings Magazine goes behind the scenes to provide Colorado Symphony audiences with high points of every diverse performance. The Ovation! 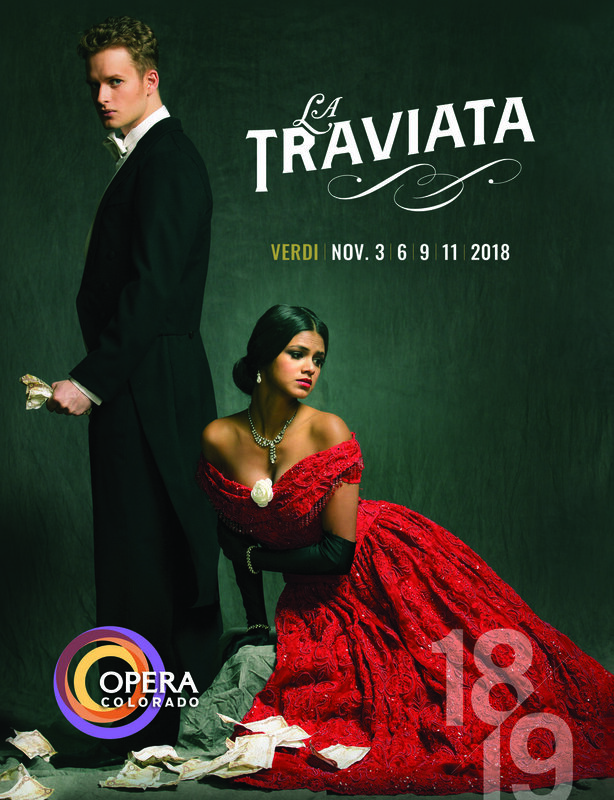 Magazine and Opera Colorado Program combine to deliver aficionados with the news and events of the region's premier company. Colorado Ballet Magazine introduces dancers, provides fascinating details for each performance and chronicles the company's 50-plus years. 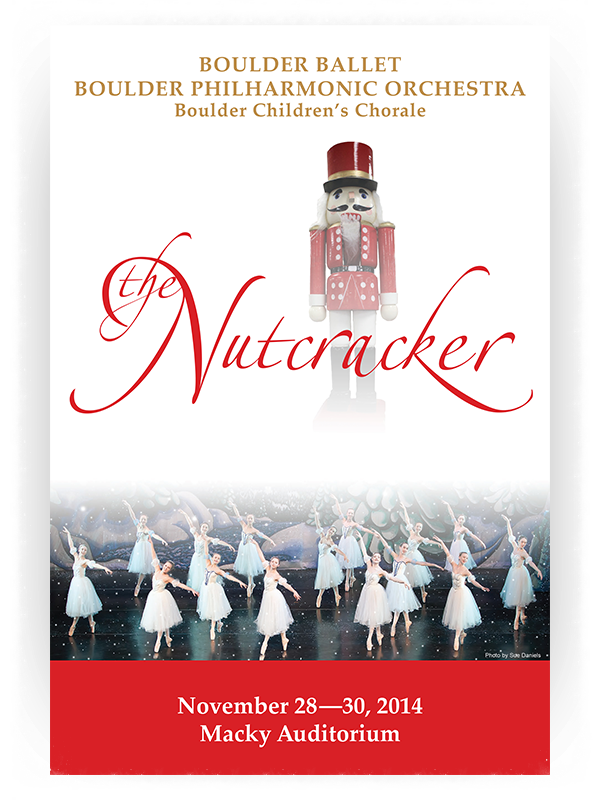 Boulder Philharmonic and Boulder Ballet Magazines update loyal audiences with guest performance details and highlights. 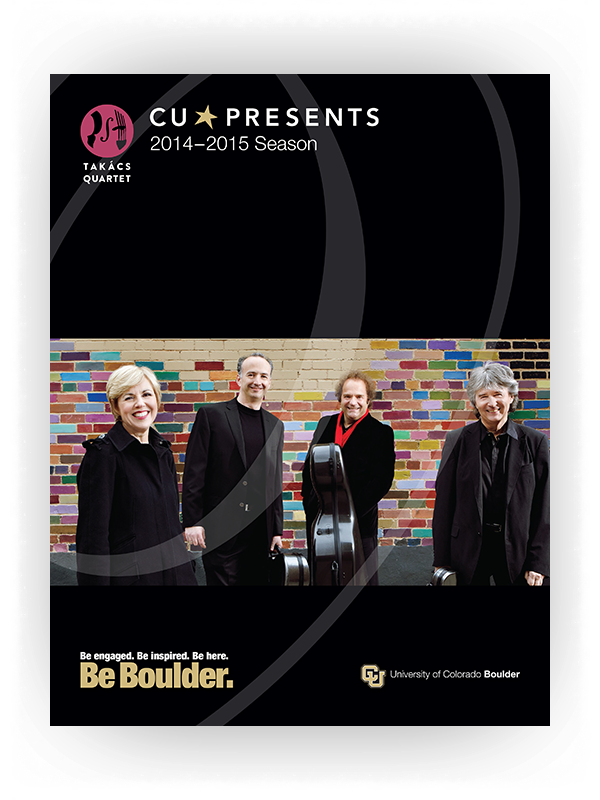 CU Presents Magazine includes highlights of the programming presented by the Takács Quartet, CU Artists Series, Opera and Holiday Festival. Each season, nearly 20 unique magazines are handed out. 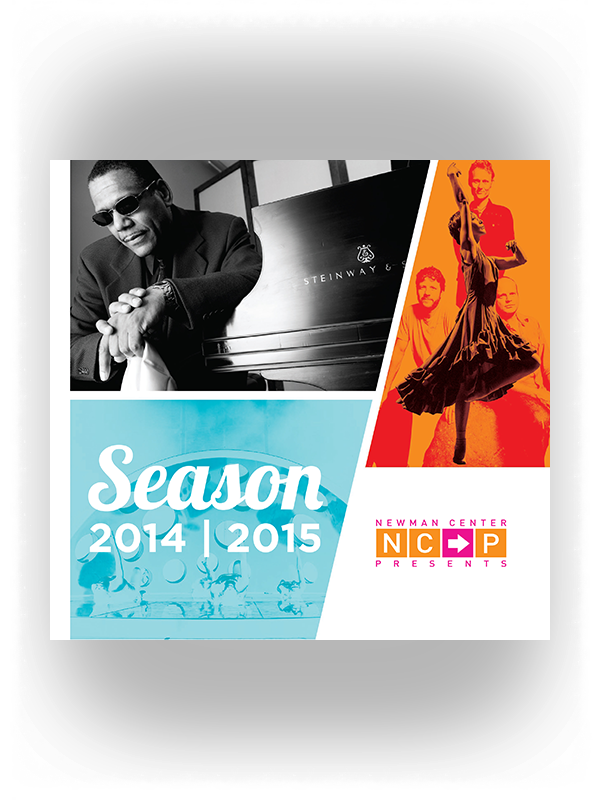 Bravo Lakewood provides the western suburbs with a comprehensive resource detailing cultural activities. Newman Center Presents Magazine educates patrons about the eclectic and timely performances in the stunning University of Denver facility. View, the Lone Tree Arts Center Presents Magazine, provides entertaining show descriptions and details of the family-oriented programming and workshops that keep the center vibrant.